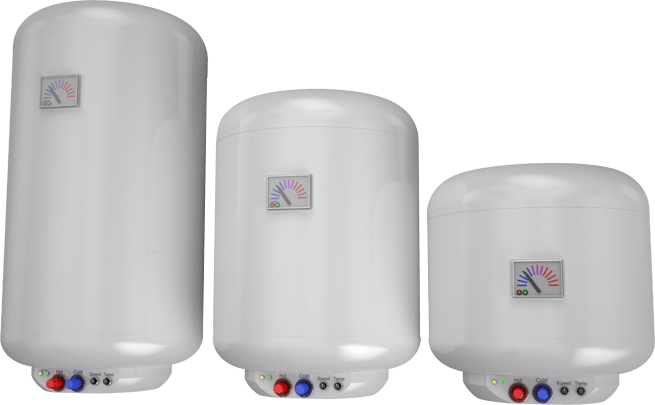 If your old boiler is on the blink and you are constantly replacing parts, being left in the cold or even without hot water it can be frustrating. A brand new system will not only eradicate those problems but it will also save you money on your energy bills. At LN Heating and Plumbing, we can advise on the best boiler for your needs then supply and fit. We are Gas Safe registered and supply a full warranty with your new heating system. It is cold in the North East for much of the year and life is difficult without your heating or hot water. When your boiler breaks down constantly and causes issues for you and your family it is time to replace it with a new more efficient and reliable system. My names Lee and I can supply and fit and guarantee a new system to your home. I’m a time served expert plumber and Gas Safe registered contractor who is also Baxi and Worcester Bosch Accredited. Combi or open vented? Integrated with underfloor heating? 24kw vs 27kw? Baxi vs Worcester Bosch? We understand it can be confusing, let me survey your home and talk about your needs so I can recommend a system for you. If you are happy with your radiators and plumbing work maybe you just want to replace the boiler unit itself to a more efficient higher performance model. No problem I can have this done in one day for you. Once we have agreed on a system I can order the system and give you a firm fitting date. We guarantee to be on time and finish the job on schedule. Our initial survey is in depth to avoid any surprises when it comes to fitting day. 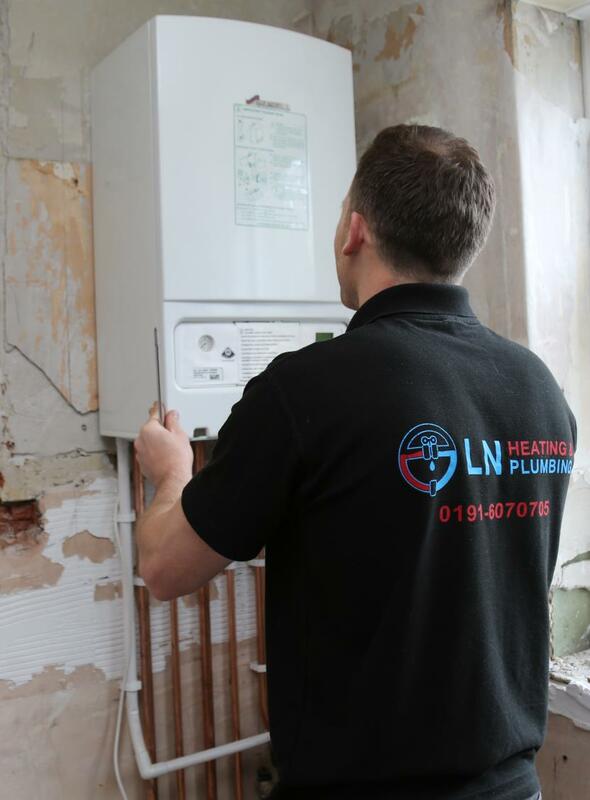 LN Heating and Plumbing are on the most respected Boiler Installation companies in Gateshead. Gas Safe registered, Baxi Approved and Worcester Bosch Accredited. Please see our social media for references and testimonials from our recent installs. We promise to turn up on time and finish the job to the agreed schedule. We understand being without heating is a problem. This is why our survey is in depth and our van is stocked with commonly used parts just in case. Trust us to provide a complete new install service on time and on budget. Having boiler problems is never good news, so our clients are not happy to see us, We don’t take it personally. But with our service and affordability, our clients keep coming to us when they need a plumber.